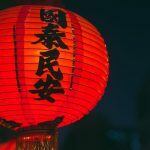 As you get to know more about Chinese culture, you will realize that Chinese Festivities are a big part of their way of life. You’ve got to give it to the Chinese. They really know how to celebrate – from the food to the decorations, dances, and fireworks too. You can expect a lot of spectacles as they celebrate their joyous occasions together with their loved ones. 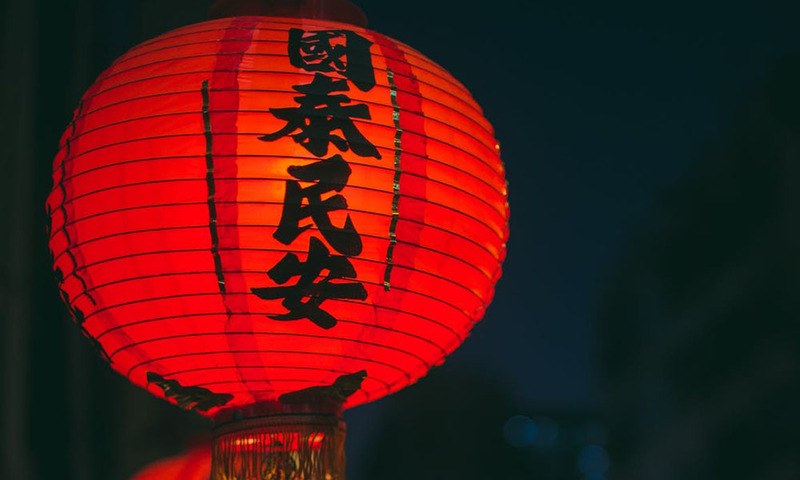 The Chinese New Year features fireworks to drive away the bad spirits, round fruits for good luck and prosperity, sticky and long food for stronger relationships and long life. There are lots of things you should not do or have in your life or else you will invite bad luck to be your friend all throughout the year such as keeping a broken clock or having a black door in your house. From where I came from, the Chinese New Year is always a festive occasion. They even have a dragon dance for good luck and give away red money envelopes for good fortune. You will see that the tables in the houses are full of round fruits – apples, grapes, oranges, honeydew, melon, watermelon, and a whole lot more. There are many dishes on the table to invite abundance and prosperity all year round. When the clock strikes 12 midnight, they use firecrackers to create lots of noise and drive away the bad luck and bad spirits. The Chinese also believe that 12 zodiac animals represent the years. The zodiac animal that represents the particular year is the prominent figure in the New Year celebration. You can also see this zodiac animal being displayed in their homes along with other crystals and charms that invite good fortune in life. The Chinese New Year is really a festive occasion – full of colors and sounds. It is a sight to behold and offers an extraordinary experience to everyone. This documentary is presented by the National Geographic Channel. It is about the modernization efforts being done by China to keep up with the needs of its growing population. The efforts documented in the video were economic and social in nature. 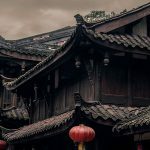 It focused on Shanghai, one of China’s main cities and is the most populous city in the world with 24 million people living in it. It is interesting to note that the modernization efforts in Shanghai took only three decades. A photographer was interviewed in the documentary and he recalled that there were no skyscrapers yet as of 1993. Yet, in 2014, the number of Shanghai’s skyscrapers rivaled that of Tokyo. It is also noteworthy that after centuries of seclusion, China is now sharing these things to the world. They are becoming open to doing trade and business with the rest of the world. They are also more accepting of the social influences that come with non-seclusion. But their nationalism is still very evident as with the fact that they speak their own dialect in Shanghai. 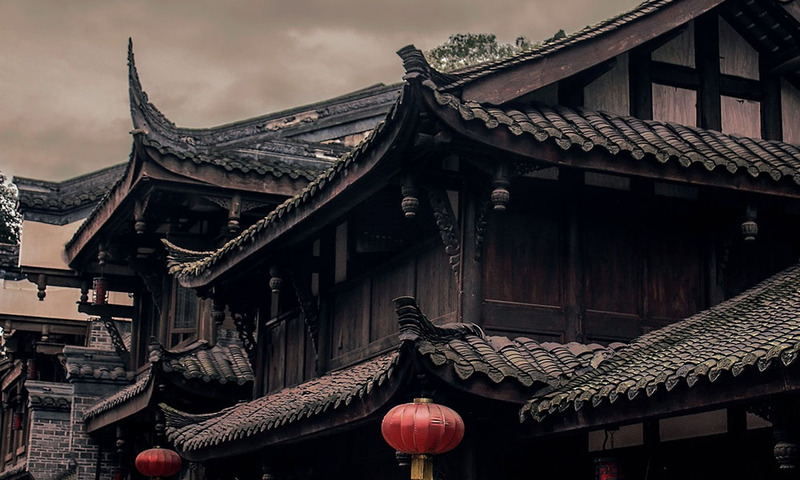 It is heartwarming to know that despite the urban transformation, the Chinese still hold on to their values and traditions. The family is at the root of these values. No matter how busy their lives get and wherever they are, they take a moment to be with their families. This ensures that values are preserved and passed down from generation to generation. It makes us realize that we should not forget our roots. This documentary also makes us appreciate that even in a fast paced environment, it is very important to spend time with family and have some rest and recreation. It is amazing to know the different innovations and engineering solutions that they do to be able to keep up with the demands of their growing population. Since China has the biggest population in the world, some of their innovations are also the biggest in the world. These large-scale engineering projects allow them to cater to the needs of the people and to develop ingenious ways to solve the challenges that they face. 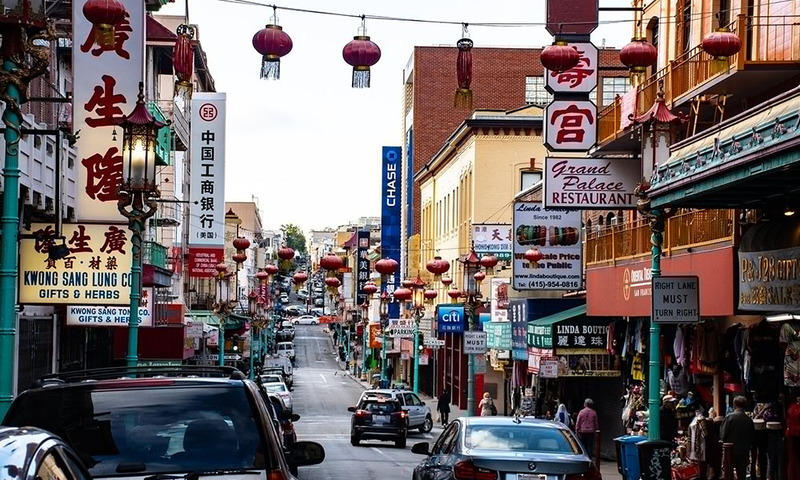 Asian Americans are one of the fastest growing racial populations in the United States. 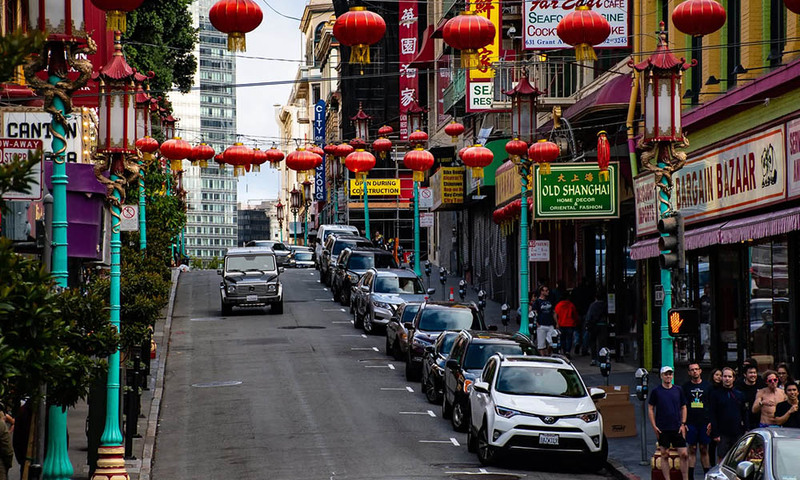 According to statistics, there are 20 million Asian Americans as of 2015 and this group is on its way to becoming the largest immigrant group in the United States. 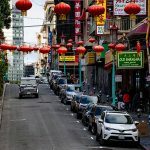 One subgroup of this racial population is the Chinese Americans who are distinct in their own way. And just like the rest of the immigrant population, they face challenges along the way as they find their own place in this land called America. When we say immigrant, lots of things come to mind, all of them challenging such as adjustment, transitioning, being away from home, foreign land, and journey. Immigrants can also have issues with acceptance, belongingness, relationships, beliefs, identity, and individuality. All of these are being experienced by Chinese Americans as they strive to reconcile the East and the West. They find themselves in a unique situation – oceans apart from home and coming across two whole new worlds. 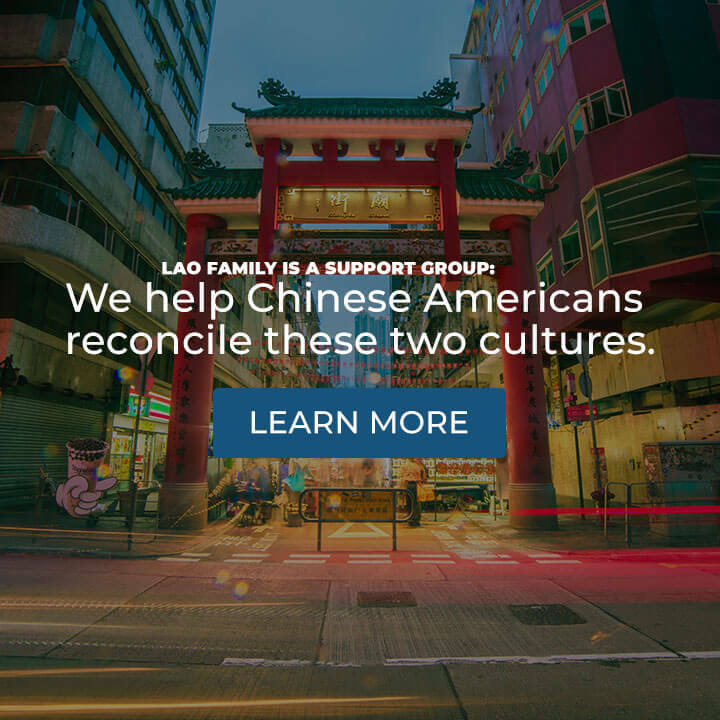 The Lao Family Community of Minnesota is a support group for Chinese Americans to help them in transitioning from their Chinese descent to an American way of life. 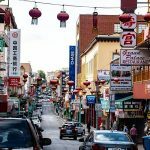 We help Chinese Americans reconcile these two cultures which will undoubtedly become a big part of their lives. We understand that settling down in a different country many miles away from your original home can be sad, confusing, and stressful. But it can also be fun, exciting, and can open up a whole new world of opportunities for you and your family as you open your garage doors in Wichita. Why are we saying this? Because we’ve been in the same situation and now it is time to give back to our fellow Chinese Americans who seem lost in this jungle. We understand the calling to pursue your American dream and at the same time having a battle inside your heart and mind if this is indeed worth pursuing. America, to the newcomer from the East, can be intimidating. There are lots of things to learn and do in order to acclimatize yourself to the Western way of living. You have to unlearn to learn. But it does not mean that you have to lose your identity in the process. That is why we are here to help you find yourself. The Lao Family Community of Minnesota promotes awareness of the Chinese culture because we believe that awareness will bridge the gap towards an understanding of cultural diversity. We want to encourage the celebration of each culture as they are each unique and special, worth acclaiming and commemorating in their own right. We want to make it clear though that our programs and services are not exclusive to Chinese Americans. We welcome those who want to know more about the Chinese and American cultures in line with our pursuit of cultural diversity. Let us all support unity in diversity, understanding cultures despite the distance and differences. At the end of the day, it does not matter where you came from. What matters most is that you are able to give your best to help make this world a better place to live in.